Let us handle all of your transportation needs! Ask about our long and short term storage options. We can build customized logistics software and hardware systems. We have an extensive network of carriers nationwide, that we have developed close partnerships with which we utilize to better serve our customers. 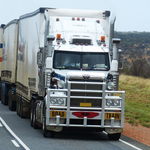 The services that we offer include: Full Truckload (FTL), Less Than Truckload (LTL) & Container Drayages. We can handle Frozen, Refrigerated, Dry, Hazmat & Special Project Cargo. 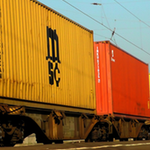 Our intermodal department can manage container freight movement nationwide. Some types of moves include: Drayages, Domestic shipments by rail, Special barge shipments and Domestic air freight. 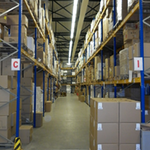 Our warehouse partnerships have allowed us to offer value added cross docking solutions to our portfolio of services. We can offer long term storage options with our partners, short term storage, palletizing, relabeling, shrink wrapping, photos and many other related services.